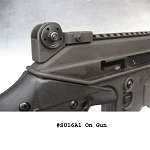 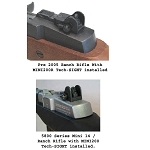 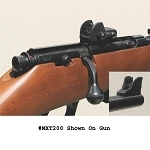 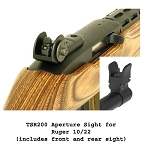 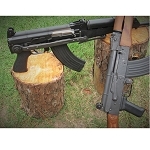 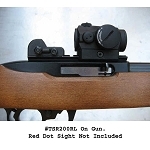 Tech-Sights make sights for many popular rifles. 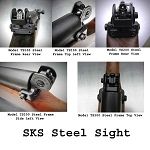 These sights are Made In The USA. 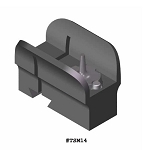 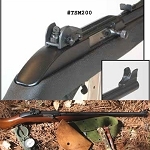 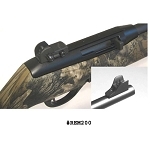 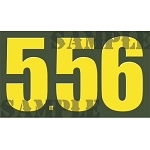 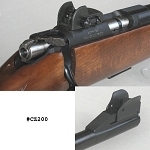 Browse the large selection of replacement sights at The Country Shed.